One thing I really like about my job is that new music arrives in my inbox every day. 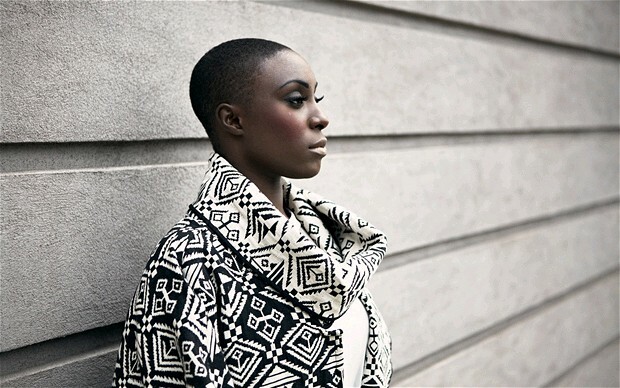 Like this track ‘Green Garden’ from Laura Mvula (pronounced Mmm-voola) – she’s signed to RCA UK. 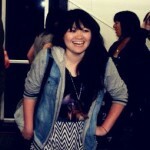 Loving her voice. The single’s not available to buy on iTunes yet, but that doesn’t mean you can’t watch the video and listen to the track on Soundcloud!